Several types of oil are good, just like several forms of fitness are “good” for you. But sometimes it’s about choosing the fitness/oil that best suits your goals. You wouldn’t swim if you were training for a running event. Ultimately this article is saying that as long as it’s of good quality oil, whether it be olive, coconut (or they are saying vegetable but I disagree because of its inflammatory properties), you are splitting insignificant hairs as to which is the “best”. Olive oil is good – just as long as it’s the real thing. You have to be careful with olive oil because most of the stuff produced and sold here in the US is “cut” with cheaper/more inflammatory oils – so you have to do your research. 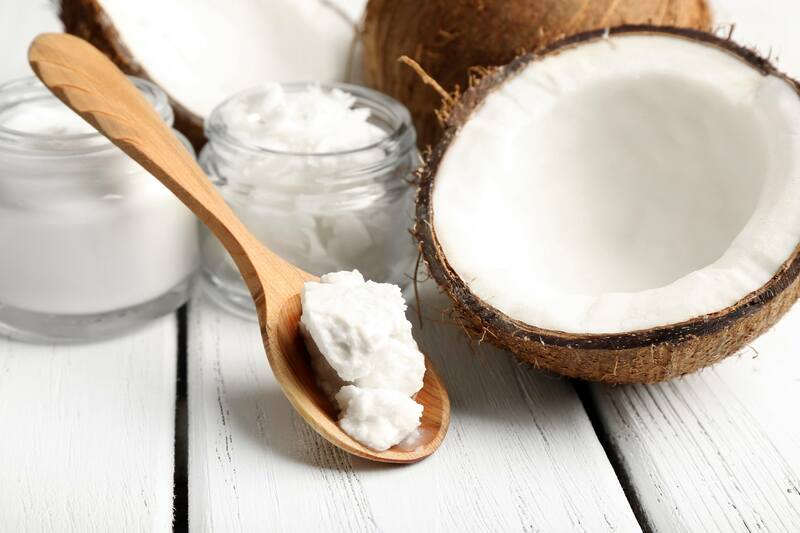 Yes, coconut oil is high in saturated fats but it’s also (currently) the least likely to be faked or cut with other oils. Anything derived of nuts, corn, or soy can run the risk of being highly moldy because they sit in storage for SO long before being processed. Coconut vs. olive? Go with your taste preference, make sure it’s good quality, and keep the cooking temperatures around 350 or less. If roasting veggies at around 400-450 – pick an oil with a higher smoke point. Saturated fat doesn’t clog arteries on its own – lifestyle choices do. Some studies have shown that saturated fat is actually essential for us – just not a ton of it. Everything in moderation. At the end of the day a calorie is a calorie, and too many calories make us gain weight. So coconut or olive or whatever oil – use it sparingly. Next Post What is a pre workout supplement and when should I take it?